Daesh will become more powerful in Syria, if Russia and the United States do not cooperate in fight against terrorism in Syria, according to analysts. WASHINGTON (Sputnik) — The Islamic State (ISIL or Daesh, outlawed in Russia) will only grow more powerful in Syria unless the United States and Russia boost cooperation and Washington abandons its goal to weaken the Syrian government, analysts told Sputnik. On Monday, US Central Command spokesperson Col. John Thomas said in a briefing that the United States was going to "let the situation settle" before commenting on Russia’s suspension of deconfliction lines in Syria. Moscow cut off US-Russian cooperation after the United States attacked a Syrian airfield last week. "We've already seen IS taking advantage of the Syrian air force's weakness after the strike. 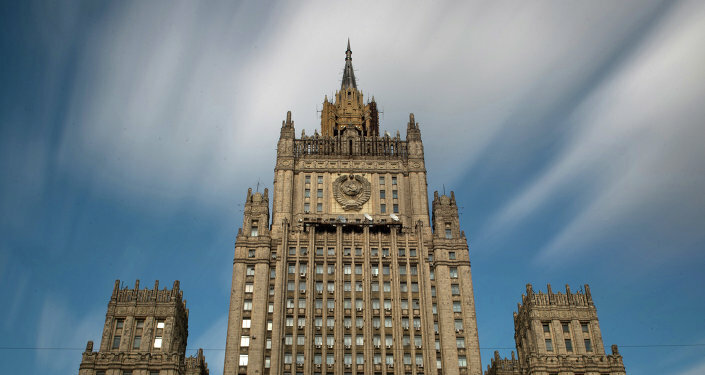 And if there is not speedy coordination between the US and Russia, then the degradation of the anti-IS front will continue," US historian and political commentator Helena Cobban told Sputnik. The 59 Tomahawks launched at Syria on Thursday night had likely encouraged the Daesh, Cobban pointed out, adding that she hoped US President Donald Trump would now attempt to exercise restraint. 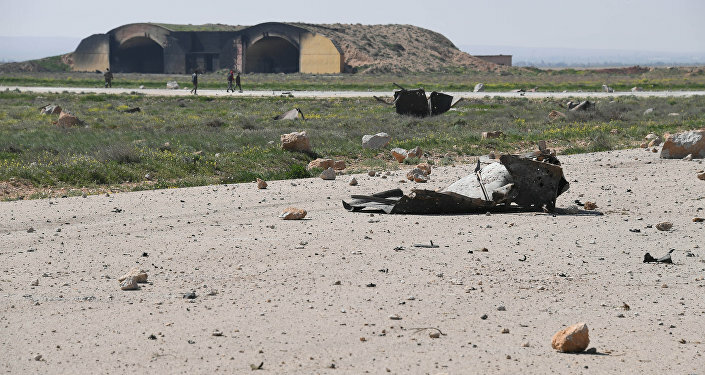 "It may be that, having proved his military ‘manhood’ with these Tomahawk strikes, President Trump would choose to revert to the earlier posture of focusing primarily on the fight against IS," Cobban claimed. Trump had no grounds for authorizing the cruise missile strikes without getting solid, independent analysis on the Khan Shaykhun chemical attack first, Cobban said. The strikes were "completely unjustified" in the absence of solid analysis from the UN Organization for the Prohibition of Chemical Weapons (OPCW) on the actual source of the agents, Cobban explained. "I imagine he [Trump] felt the need as urged on by the war hawks… to act fast and decisively against Syria," Cobban insisted. Institute for Public Accuracy Communications Director Sam Husseini told Sputnik that Trump’s goal might actually be to prolong the conflict and slowly weaken Damascus. "If you look at US policy, it’s possible the actual goal is a crippled Syria with a prolonged war in Syria that bleeds the country," Husseini argued. The previous Obama administration had repeatedly called for the overthrow of the legitimate Syrian President Bashar Assad however, Washington’s continued maneuvers in the civil war-wracked country could also be interpreted as trying to keep the conflict going, Husseini observed. The uproar in the US government, Congress and media over the alleged 75 deaths reported at Khan Shaykhun contrasted with their silence and indifference over the far larger numbers of civilians killed by US airstrikes in Syria and Iraq, Husseini pointed out. "The US just killed hundreds of civilians over the last month in bombings in Syria and Mosul," Husseini noted. Husseini claimed that the cruise missile strikes could not be justified without a thorough probe of the chemical attack at Khan Shaykhun first. The strikes were "obviously not justified without investigation. [They were a] violation of international and domestic law," he told Sputnik. The Tomahawk missile strikes could be read as a warning not just to the government of Syria but to other states around the world that dared to defy the United States, Husseini remarked.